In 2012, I was in Colorado Springs at the time of the appalling Aurora movie massacre. The incident alone makes me realize what kind of world we live in and how important it is to pray. But I’ll admit. I need help. Sometimes it’s hard to know what to pray and if my words are reaching heavenly places. One thing I know for sure. Making use of God’s words from the Bible is an effective way to pray. We can pray for friends, family, and co-workers. These are some power-packed prayers that come directly from the Bible. I’ve personalize each as an example. And this is my prayer for my daughters: that your love for your families may abound more and more in knowledge and depth of insight, so that both of you may be able to discern what is best in your daily lives, making wise decisions. May you be pure and blameless until the day of Christ, filled with the fruit of righteousness that comes through Jesus Christ—to the glory and praise of God. I constantly pray for my critique partners, that our God may continue to count you worthy of his calling for you as a writer, and that by his power he may fulfill every good purpose for your novels and every word you write prompted by your faith. I pray every word you pen will glorify our Lord Jesus, and that you will be blessed in him, according to God’s grace. Now try writing your own prayer with Colossians 1: 9-12. I love this! I have been struggling with prayer lately because I think I’ve been praying hard, but maybe I’m not using the right words, or I don’t understand God’s Will. This is such a wonderful idea to use God’s own Words to create our own prayers. I love this and I am definitely going to start doing this. Thank you! Your post, today, is a BIG blessing to me. 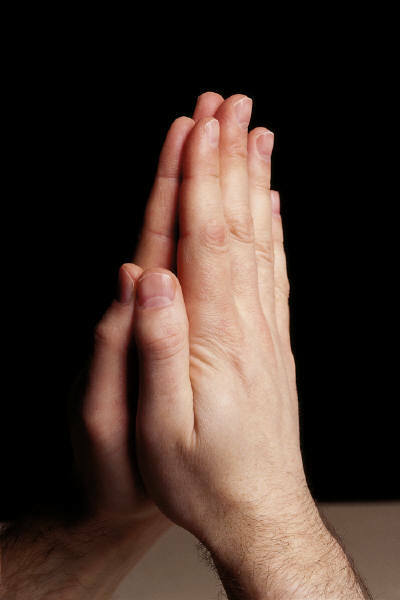 I am thankful I can go to God in prayer at any time. I will try writing my own prayer with Colossians 1: 9-12. Thank you for the idea. Melissa, let me know how it comes out. Thank you for this post! I love to “pray-read” the Bible. Out loud. Thanks for the comment, Becky.